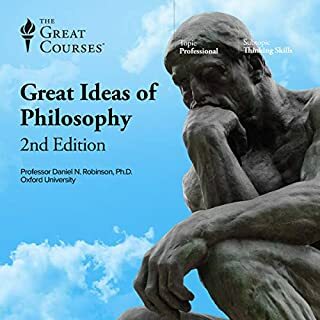 What did you like most about The Great Ideas of Philosophy, 2nd Edition? 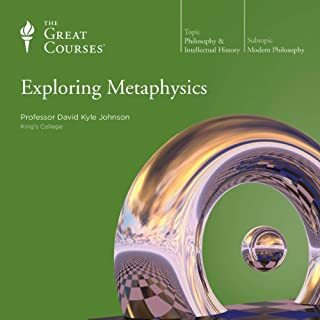 A great intro to philosophy for people who haven't studied it before (like me). Goes through a lot of history and how it relates to present day thinkers, which is very enlightening. Narrator is excellent; very thoughtful explanations and demonstrates different sides of philosophical arguments. Something every HR professional and hiring manager should read. 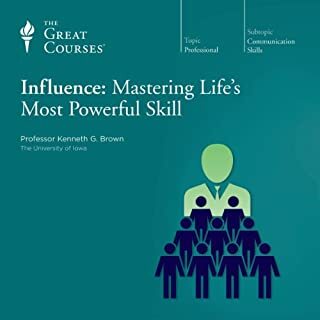 Gives a clear and intelligent explanation of the difference between influence and persuasion. Enjoyable and easy listen. In the knowledge economy, your team’s brainpower—their intellect, creativity, learning capacity, and decision-making ability—is the key factor in their success at work. And their scattered focus dilutes that brainpower, hindering your organization’s ability to succeed. Today's "always-on" work culture too often prevents your staff from producing what matters most: ideas, innovation, and meaningful results. How can you and your team be successful when exhaustion and frustration from 24/7 communications, changing priorities, and constant distractions are the norm? Executives must protect their teams (and themselves!) from the high cost of chronic stress and burn-out. To achieve this and improve your company’s results, you must invest in how well you and your teams manage attention. When employees master attention management, they are more successful, engaged, and productive. 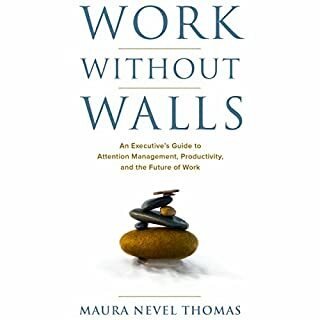 This book gives an entry-level explanation of how employees in the knowledge industry work. I think the modern executive (who this book is supposedly aimed at) would struggle to find any new or valuable information here. tweets that you are welcome to copy verbatim and tweet to your employees to inspire them.